Primarily a painter, I also construct pieces using textiles, paper and found objects. "South West Academy at Delamore Arts"
"South West Academy Spring Exhibition"
Much of what I do has evolved out of my interest in both historic and genealogical research. This means that I may revisit a series of works over a number of years as research progresses. Layering, distortion and erasure have all come to play a key part in my practice, referencing the often fugitive nature of both memory and historic narrative. I am an Academician and Trustee with the South West Academy of Fine and Applied Arts. 2012/3 re:collection - Annie Ward Looking at the Overlooked, Lyme Regis Museum, DT7 3QA. 2018 - The Exeter Art Show, Maynard School, Exeter, EX1 1SJ. 2016 - Threads Contemporary Textiles Open, Salisbury Arts Centre, Salisbury, SP1 3UT. 2016 - 26th Millfield Summer Show, The Atkinson Gallery, BA16 OYD. 2015 - Wells Art Contemporary Awards, Wells & Mendip Museum, BA5 2UE. 2015 - South West Academy Open, St Stephens, High St., Exeter, EX4 3LN. 2015 - The Evolver Prize Exhibition, Thelma Hulbert Gallery, Honiton, EX1 1LX. 2015 - The Exeter Art Show, Maynard School, Exeter, EX1 1SJ. 2015 - Society of Women Artists 154th Annual Exhibition, The Mall Galleries, London SW1. 2015 - Royal Watercolour Society Contemporary Exhibition, Bankside Gallery, London SW1. 2015 - The Marle Gallery Winter Exhibition, The Marle Gallery, Axminster, EX14 5NQ. 2014 - Black Swan Arts Open 2014, Black Swan Arts Centre, Frome, Somerset BA11 1BB. 2014 - South West Academy Open 2014, St. Stephen's, High Street, Exeter, EX4 3LN. 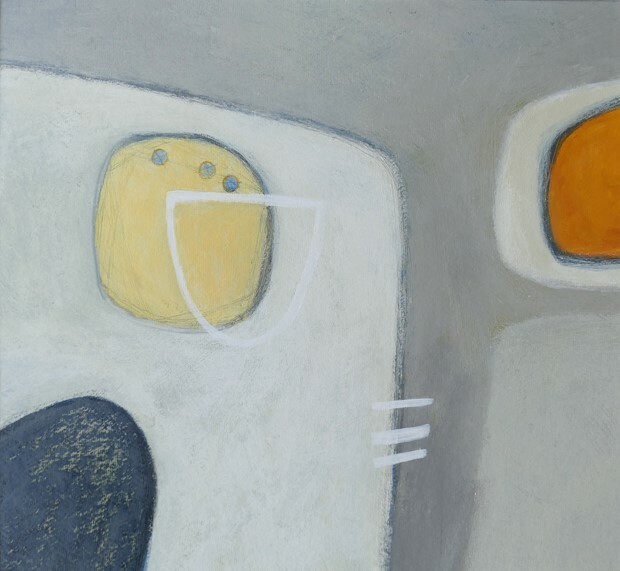 2014 - Thelma Hulbert Gallery Open, Thelma Hulbert Gallery, Honiton, EX1 1LX. 2014 - The Evolver Prize 2014 Exhibition, The Atkinson Gallery, Millfield, Street, BA16 0YD. 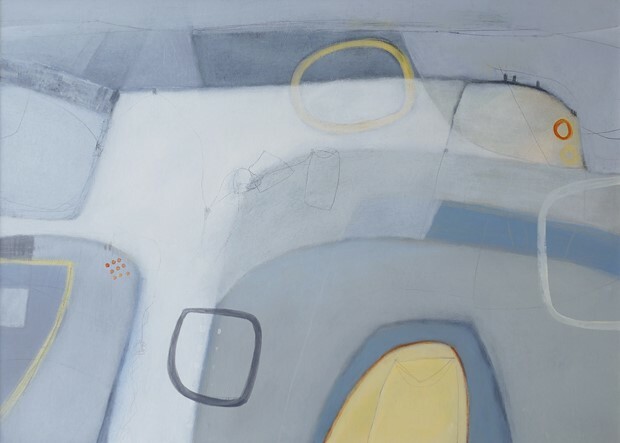 2014 - Society of Women Artists 153rd Annual Exhibition, The Mall Galleries, London SW1. 2013 - RWA 161st Annual Open, Royal West of England Academy, Bristol, BS8 1PX. 2013 - The Marle Gallery Print Show, The Marle Gallery, Axminster, EX13 5NQ. 2013 - Wells Art Contemporary 2013, City of Wells Museum, Wells, BA 5 2UE. 2013 - Open Exhibition 2013: Drawing, Salisbury Arts Centre, Salisbury, SP1 3UT. 2013 - The Marle Gallery Summer Exhibition, The Marle Gallery, Axminster, EX13 5NQ. 2013 - Dorchester Arts Open, Dorchester Arts Centre, Dorchester DT1 1XR. (Awarded Dorchester Cash Prize 2013 ). 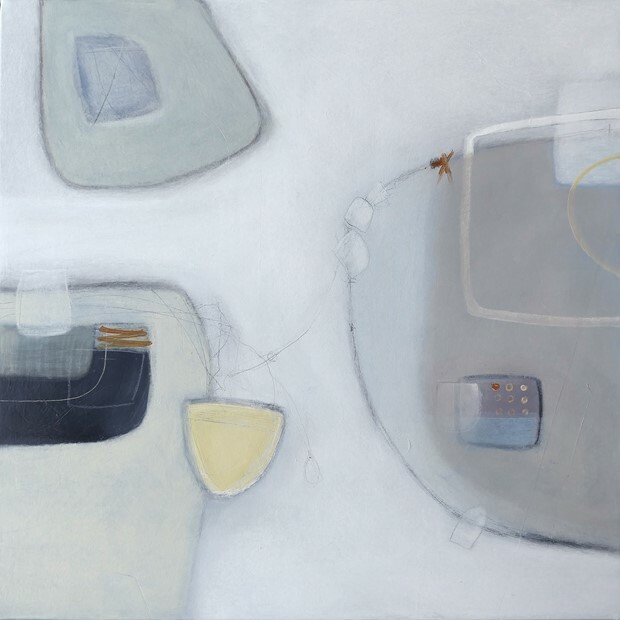 2012 - 20 x 20, Gloss Gallery, Exeter, EX1 1QT. 2012 - Art in the Ark, NHS Conference Centre, Basingstoke, RG24 9NN. 2012 - PopUp Dorset, St George’s Church, Portland, DT5 2JP. 2013 - Affordable Art Fair - Battersea, London. 2013 - re:collection - The Malthouse, Lyme Regis, DT7 3PU. 2013 - Lyme Regis ArtsFest - Various venues, Lyme Regis, Dorset. 2013 - Brief Art 2013 – Hestercombe Gardens, TA2 8LG. 2012 - Lyme Regis ArtsFest – Various venues, Lyme Regis, Dorset. 2012 - South West 7 – Eype Centre for the Arts, Dorset. 2012 – Jubilee – Town Mill Arts Guild, Lyme Regis, DT7 3PU. Prior to 2012 I worked on a variety of projects – exhibiting my work with OVADA in Oxford, Newport City Museum in Wales and various venues across Dorset, Somerset, Birmingham, Warwickshire and the West Midlands.